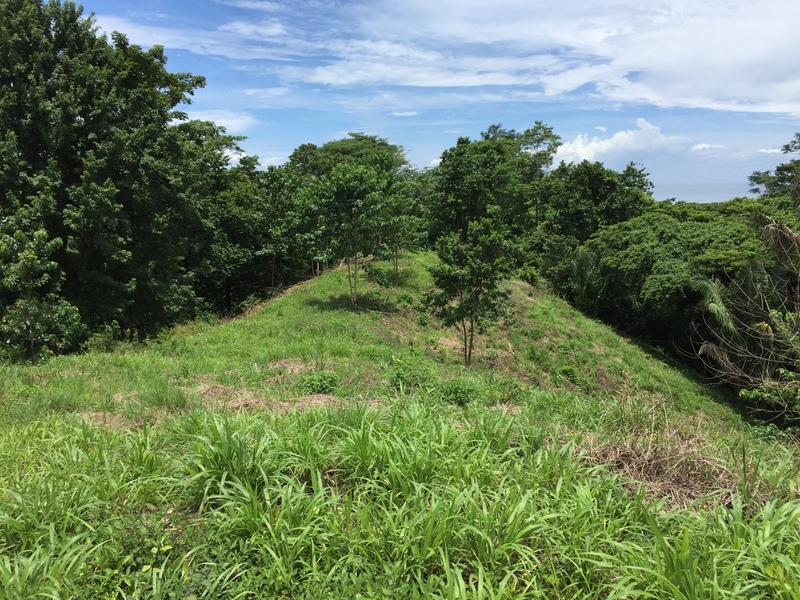 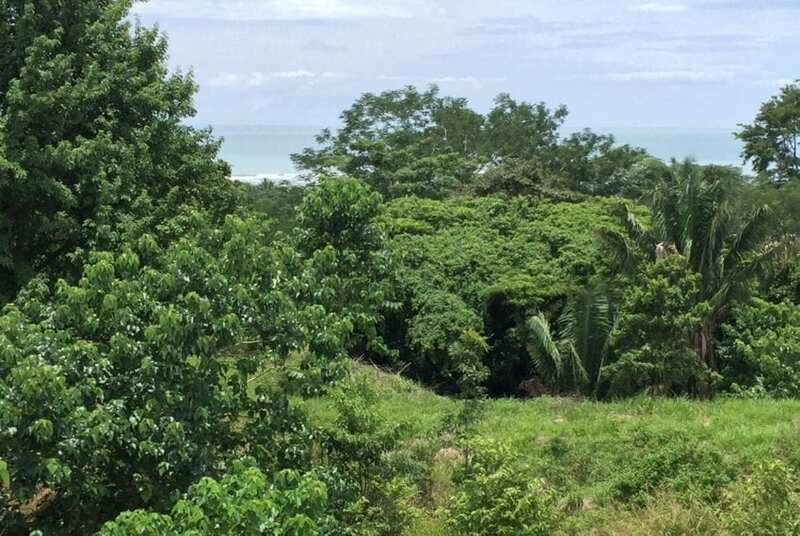 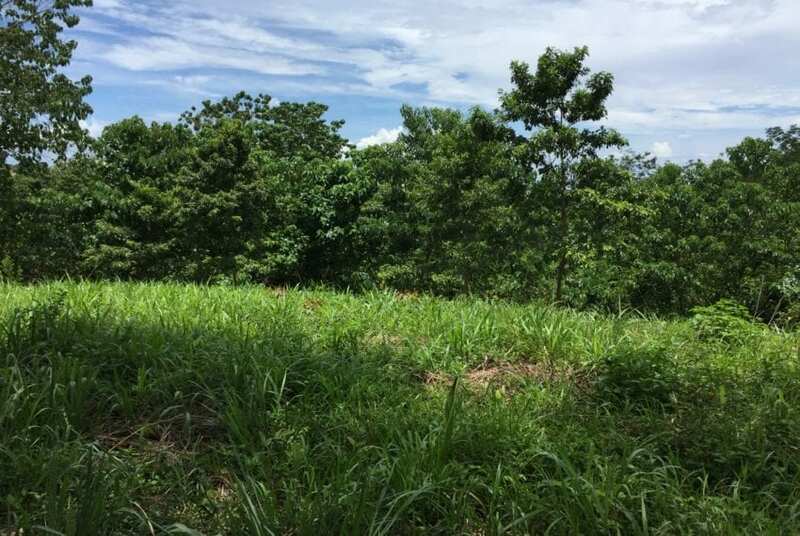 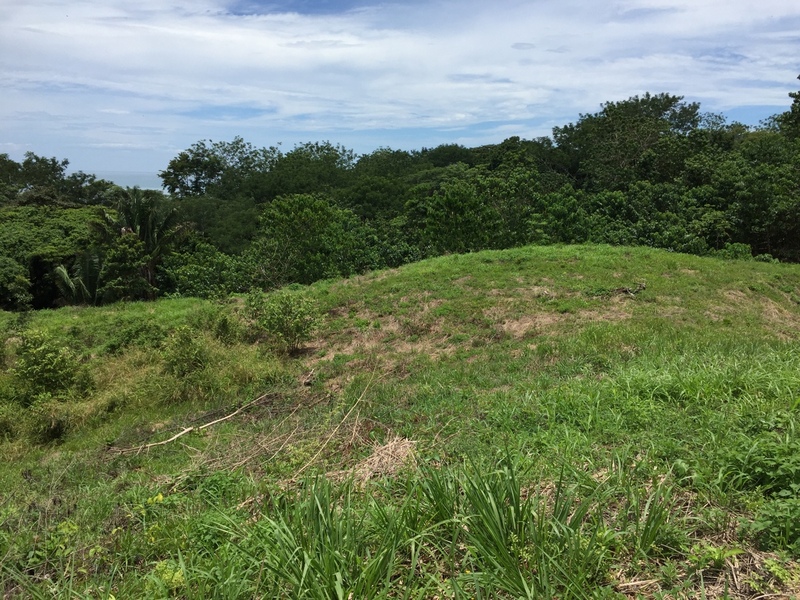 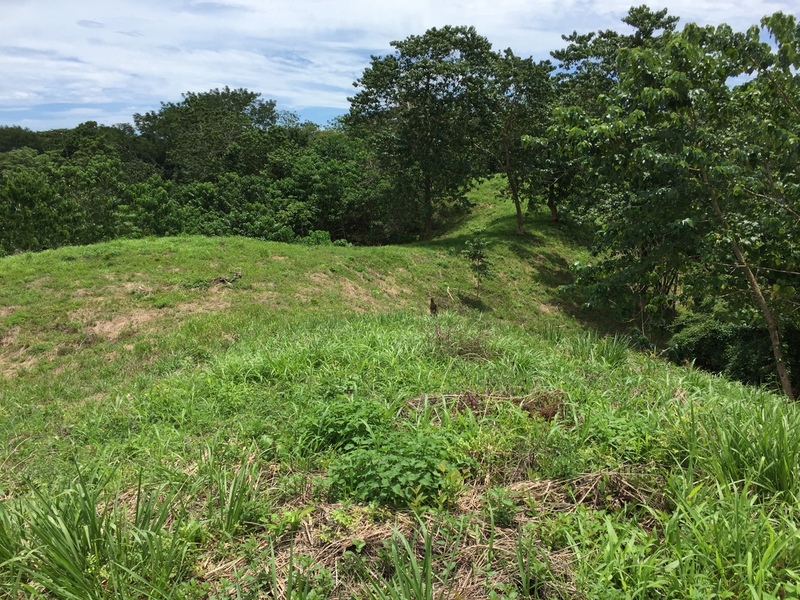 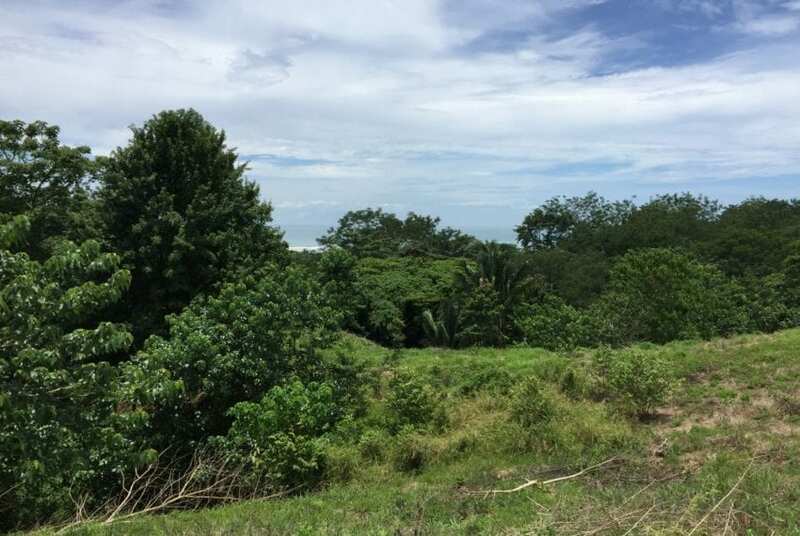 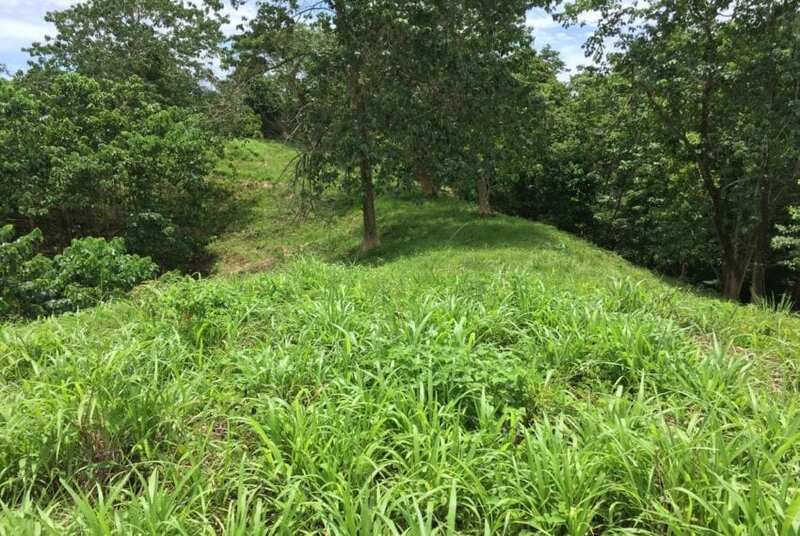 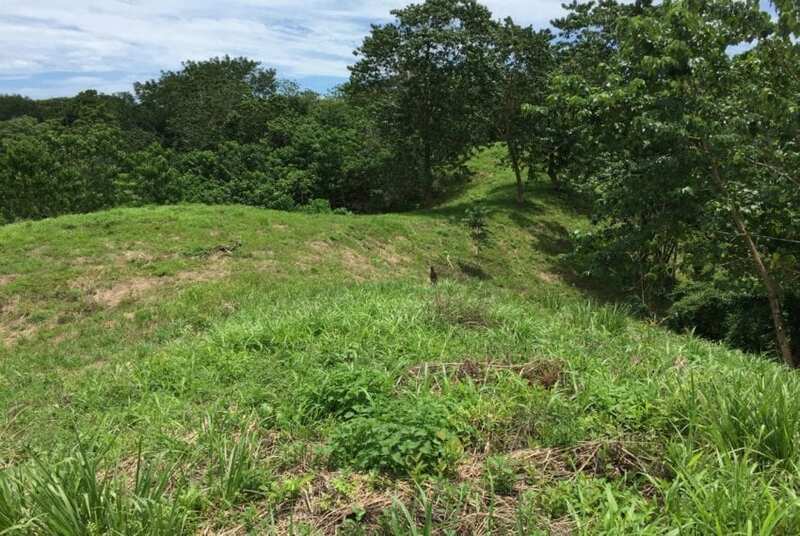 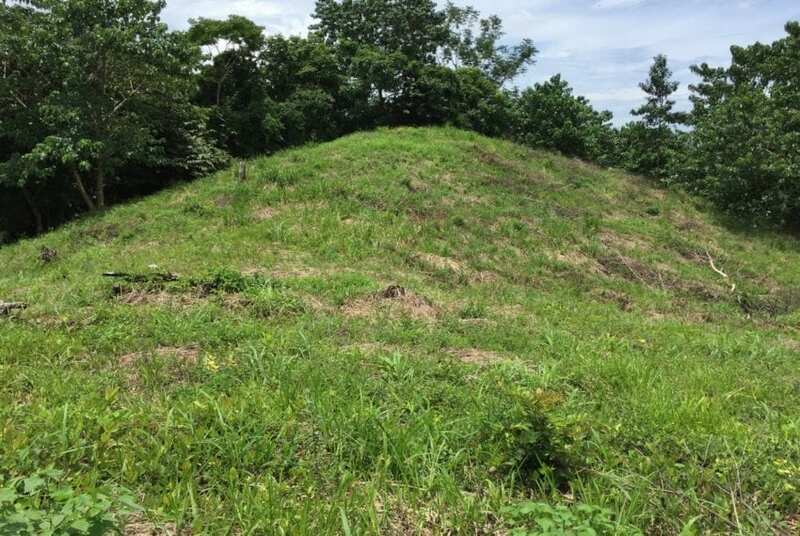 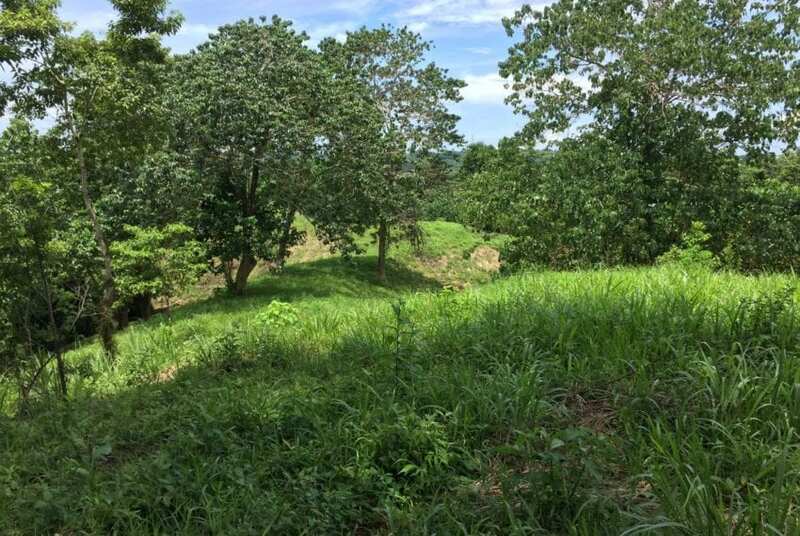 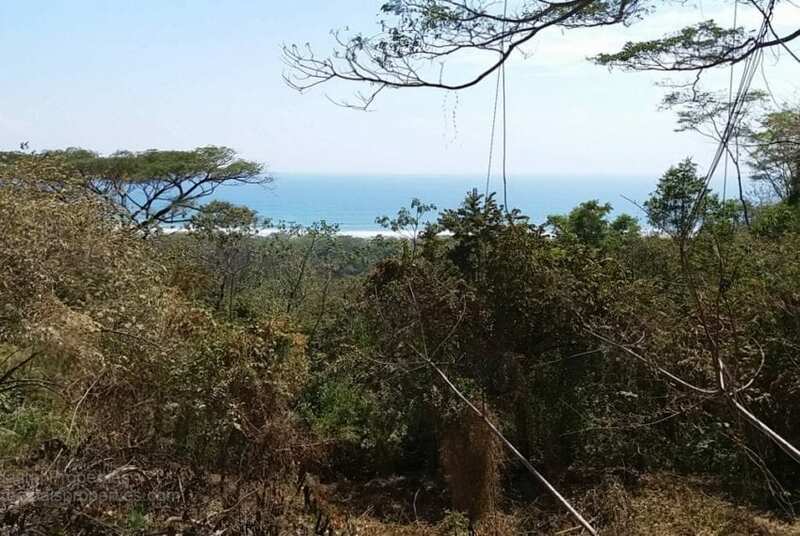 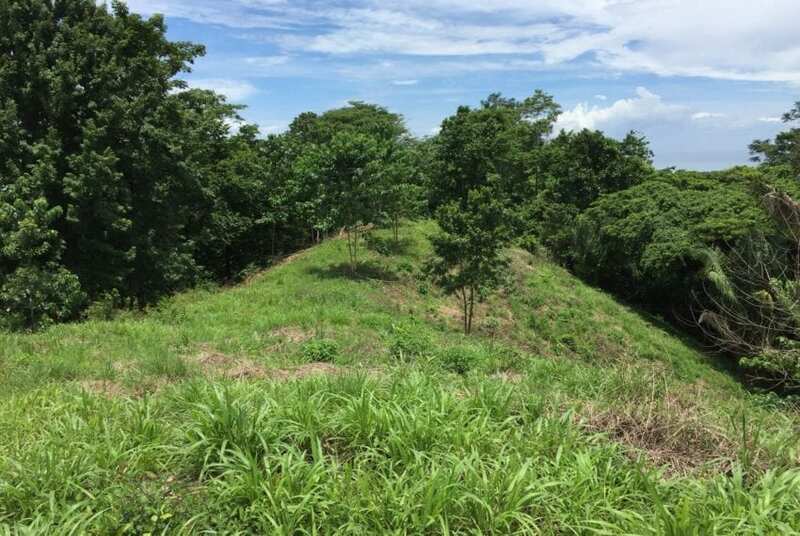 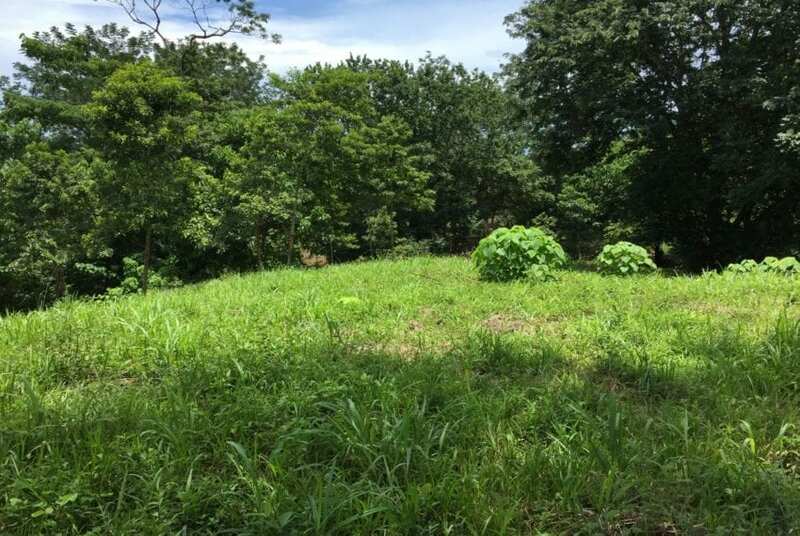 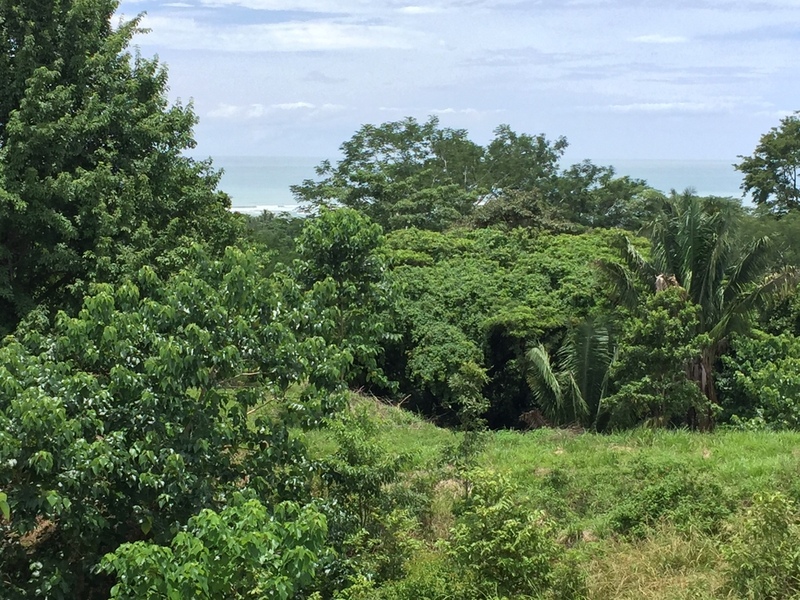 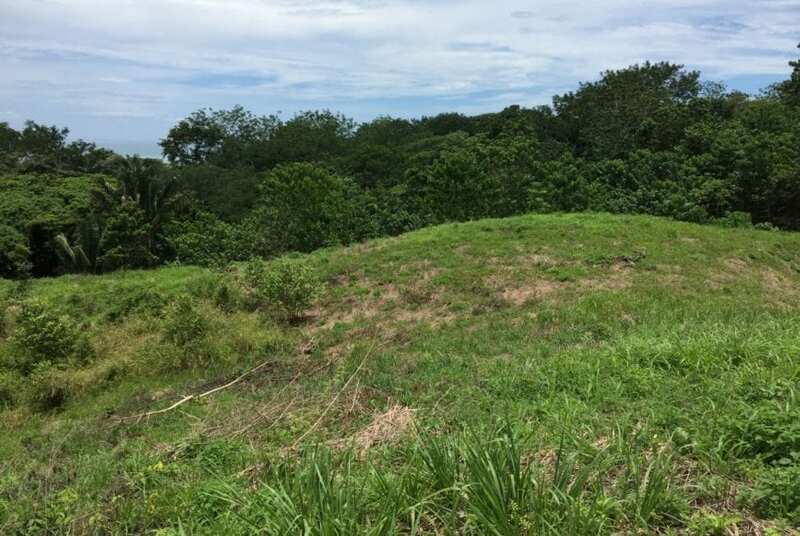 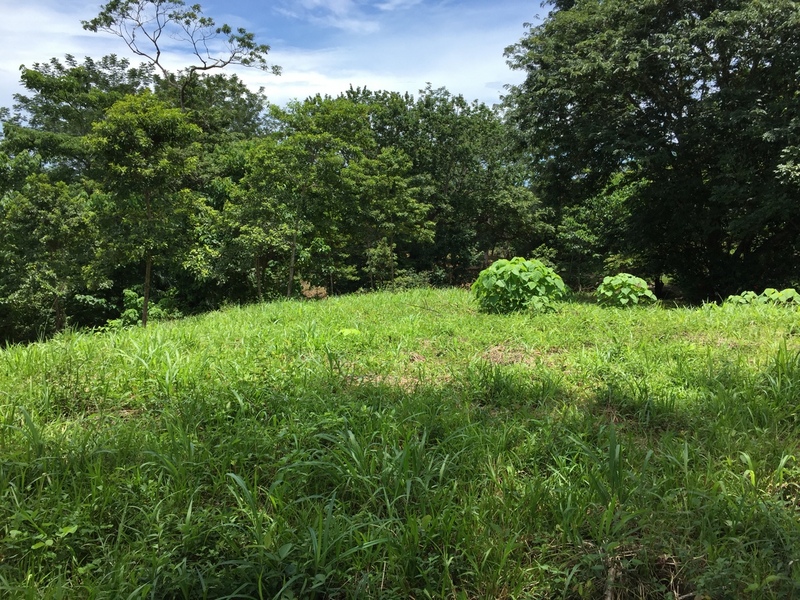 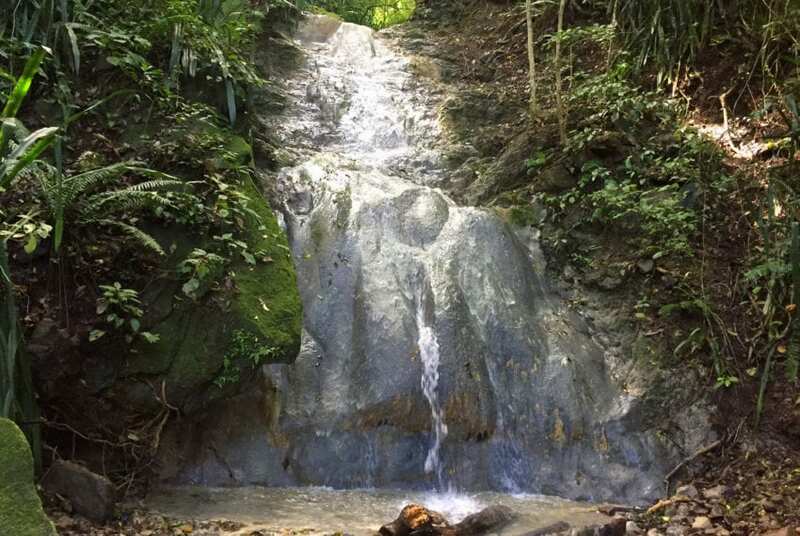 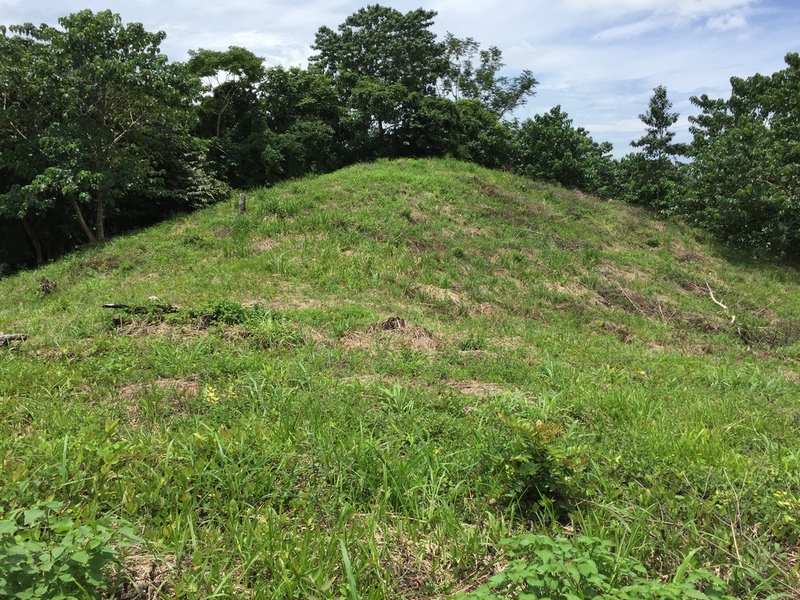 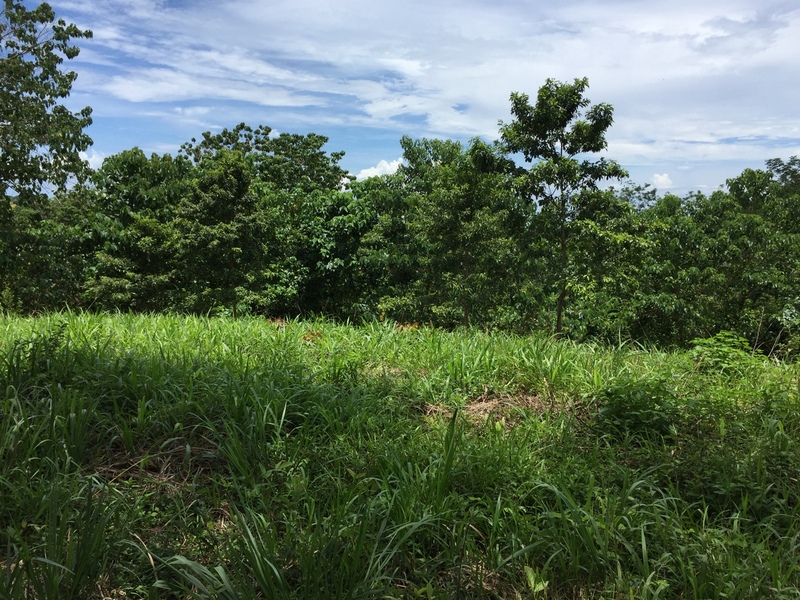 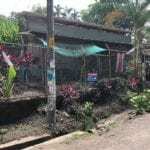 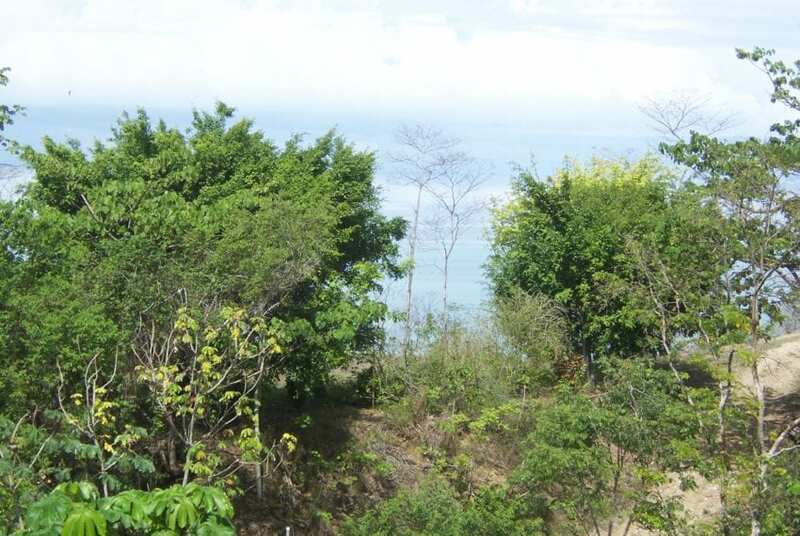 Located in the Manzanillo area and just 800 meters from the beach you will find this 5.05 hectare farm. 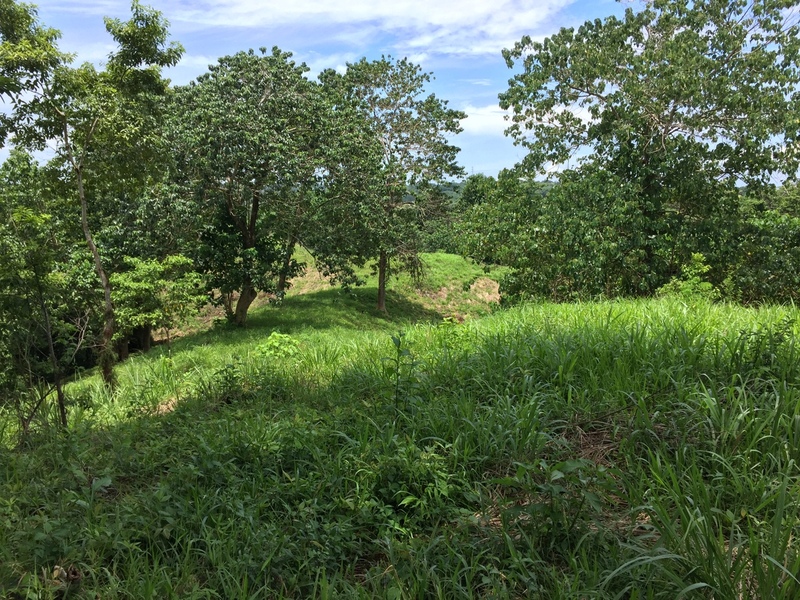 The topography of the farm is diverse and could be developed as a residential project. 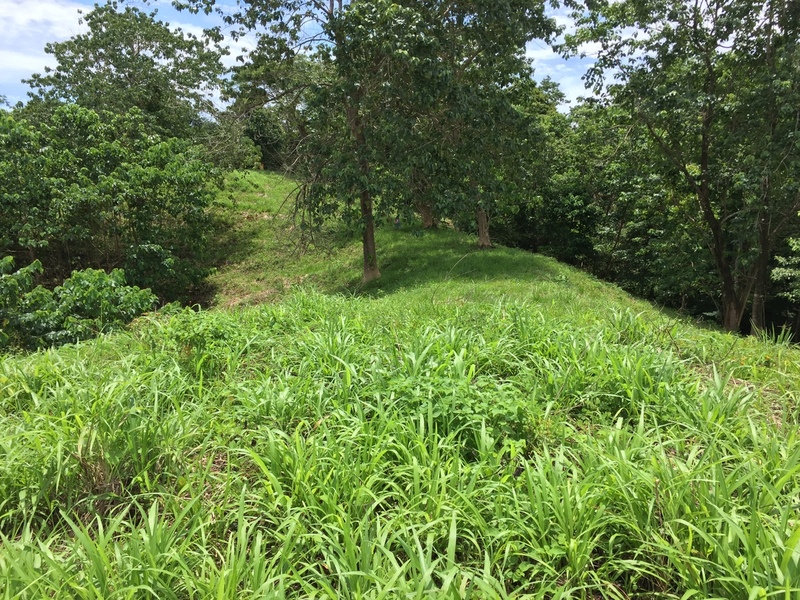 The property borders a public road and a municipal water hookup can be applied for, electricity is running in front of the property.